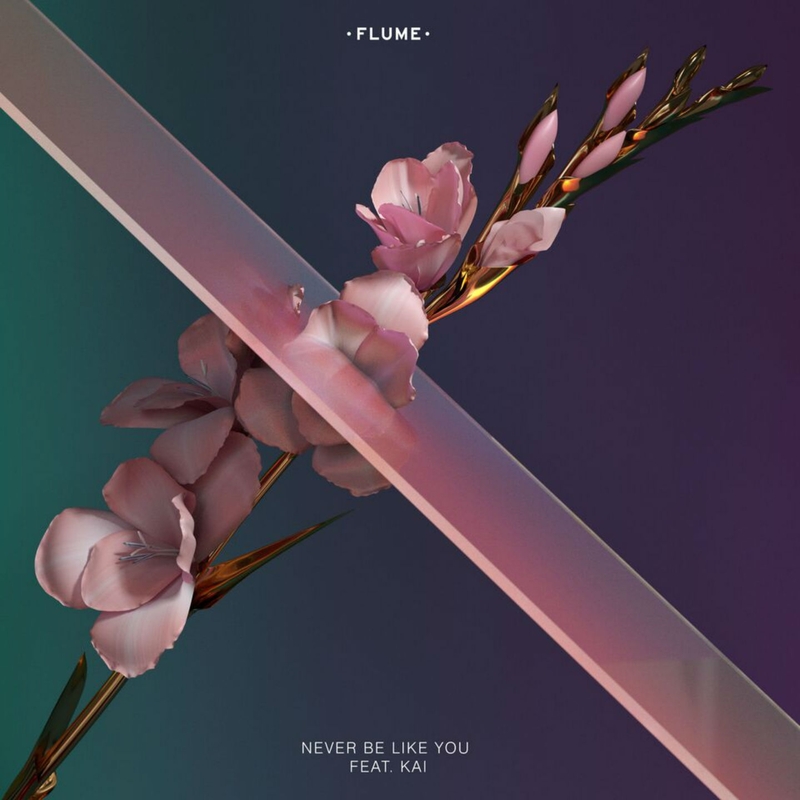 The stunning new single from Australian superstar Flume feat. Kai. 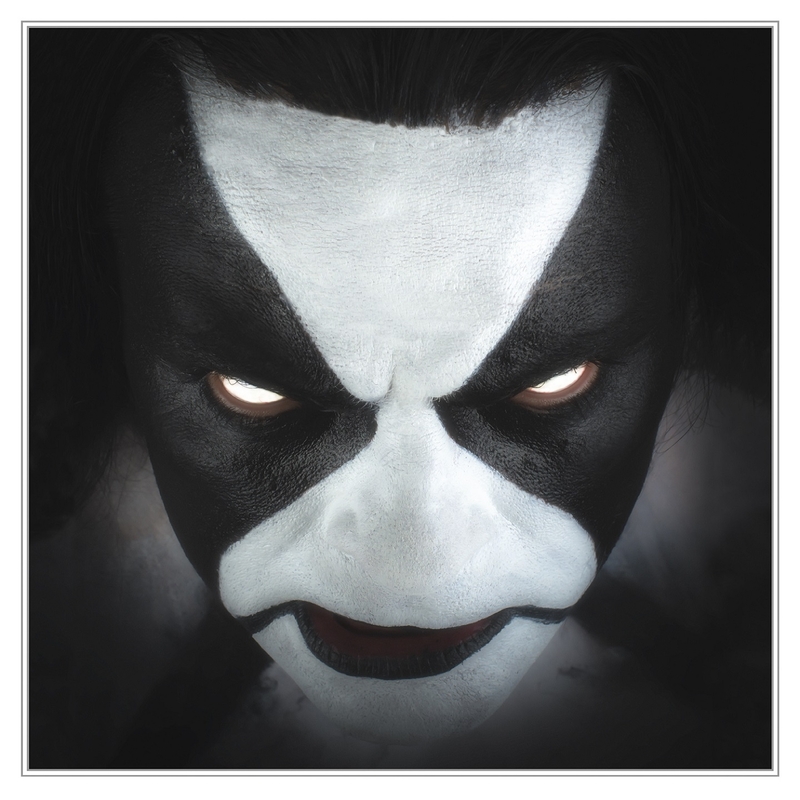 Taken from the hugely anticipated sophomore album ‘Skin’ and released via Future Classic. Already drawing comparisons to artists like Kaytranada and Pomo, French producer and multi-instrumentalist Jean Tonique gets set to become one of the most hyped artists this year. Drawing influences from 70s funk, Jean Tonique makes an effort to distance himself from genre-defining elements while approaching his music from an organic and raw songwriting perspective.